Dogs all over the world will be drooling for days over these! These Leads are trendy and stylsh, they have a metallic metallic thread to bling them up a little. 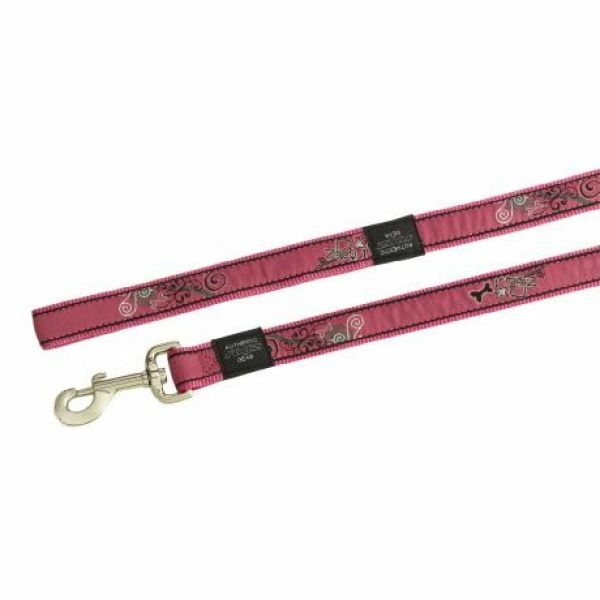 Suitable for small dogs such as Miniature Poodle, Chihuahua, Pom, Yorkie and Maltese. Suitable for medium-sized dogs such as Terriers, Jack Russell, Maltese, Poodle, Scotty and Pug. Suitable for extra large dogs such as Rottweiler, Ridgeback and Labrador.